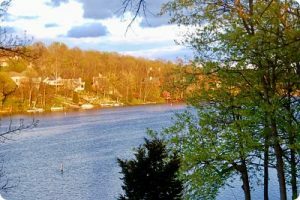 The Hidden Valley Lake Property Owners Association (HVL POA) is responsible for all areas of financial administration, including revenue recording, investments, expenditure tracking, financial records administration, budgeting, debt financing, and financial reporting. The staff prepares monthly financial status reports comparing actual current month and year-to-date figures with the annual budget. The Finance Committee reviews the reports monthly. An independent accounting professional audits the HVL POA balance sheets each year. The audit reviews related statements of revenues, expenses, and changes in fund balance and cash flow for the year just ended. All must conform to general accepted accounting principles. An opinion is expressed as to whether the financial statements fairly represent the financial position, results of operations and cash flows of the HVL POA. View the current HVLPOA 2019 HVLPOA Budget.